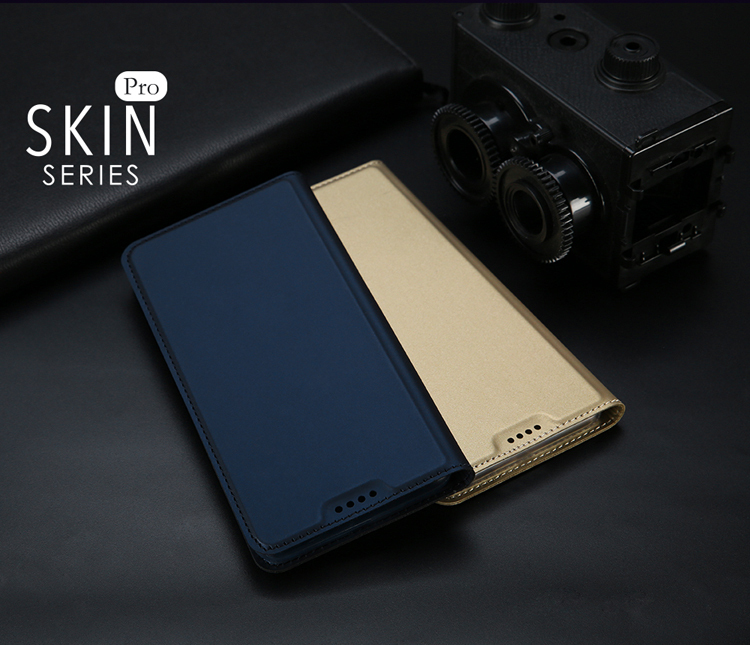 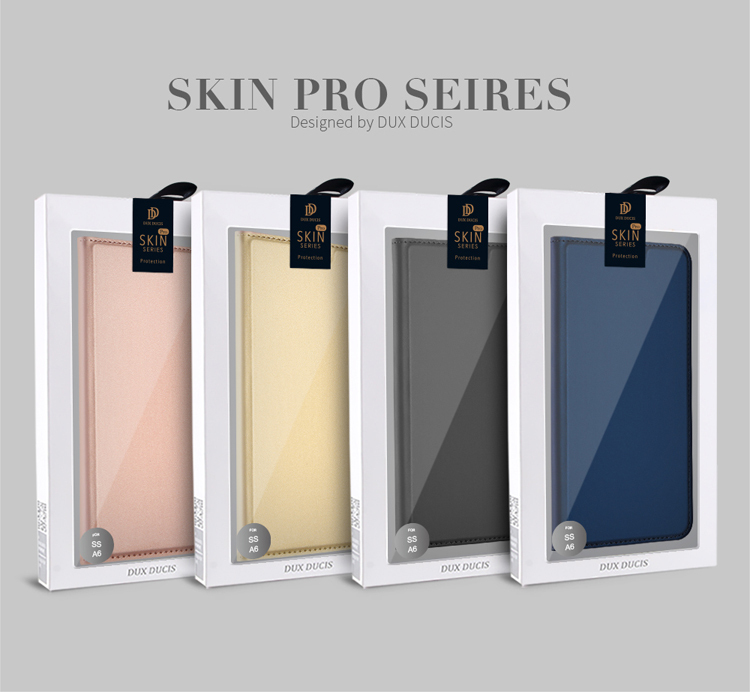 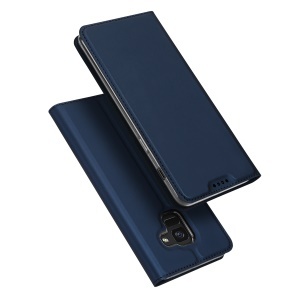 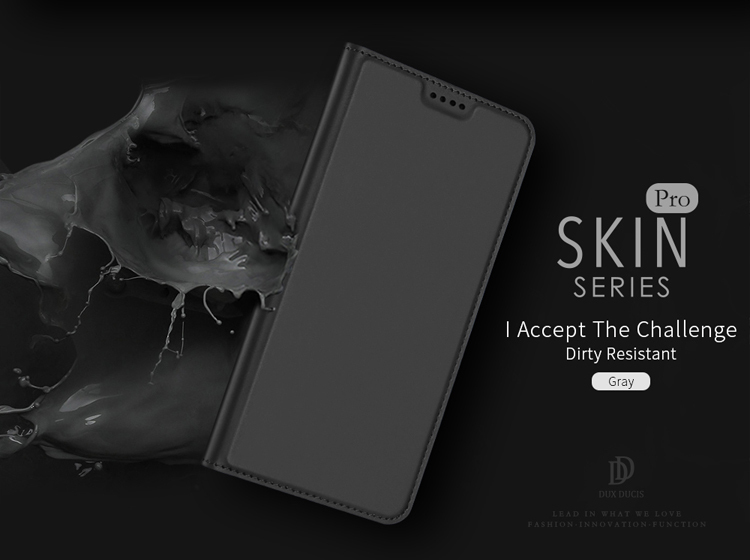 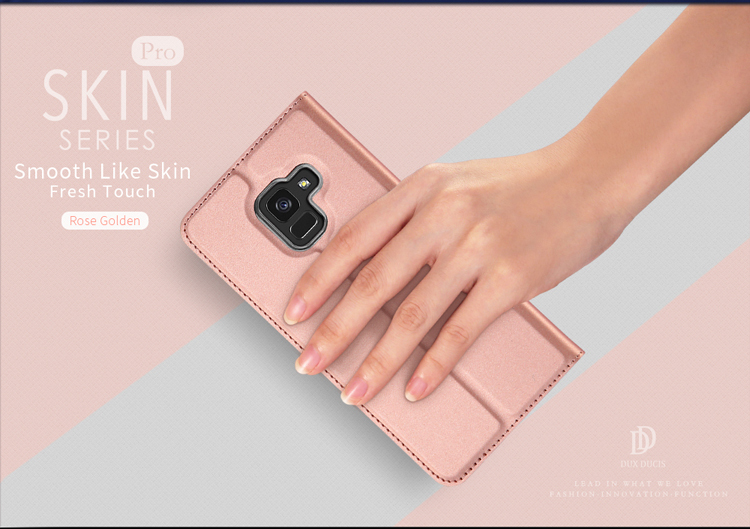 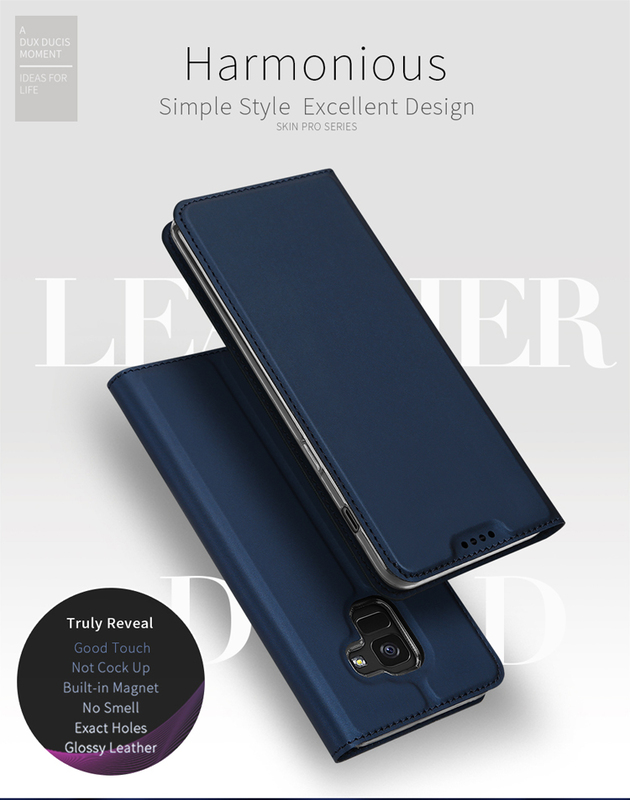 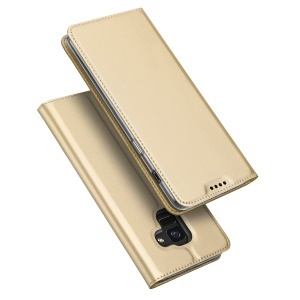 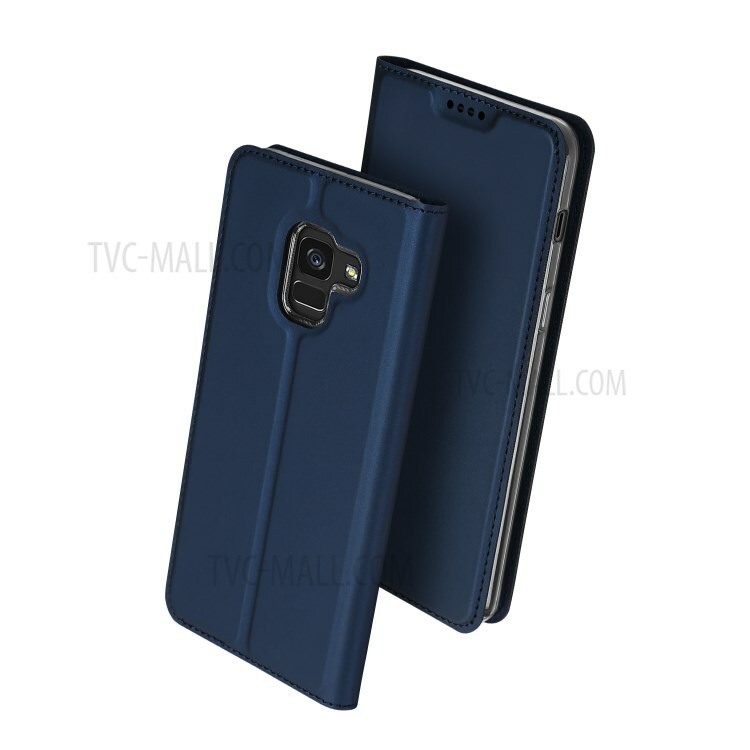 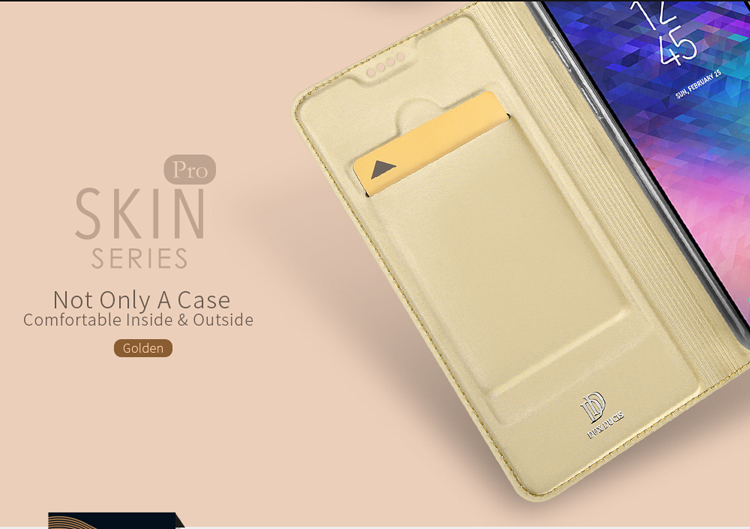 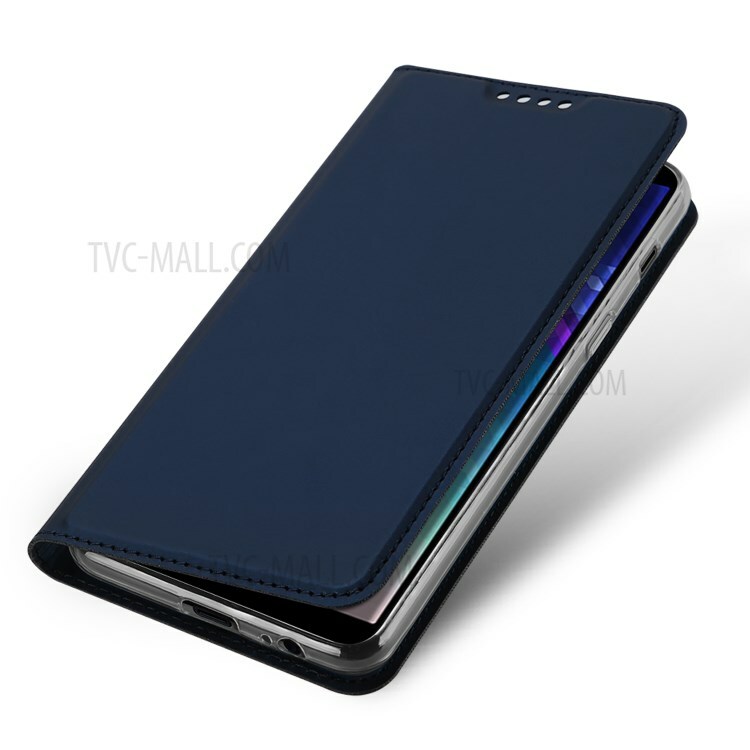 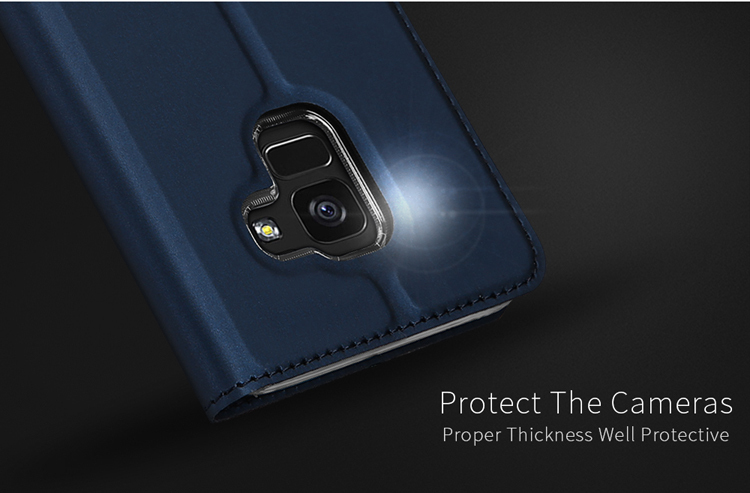 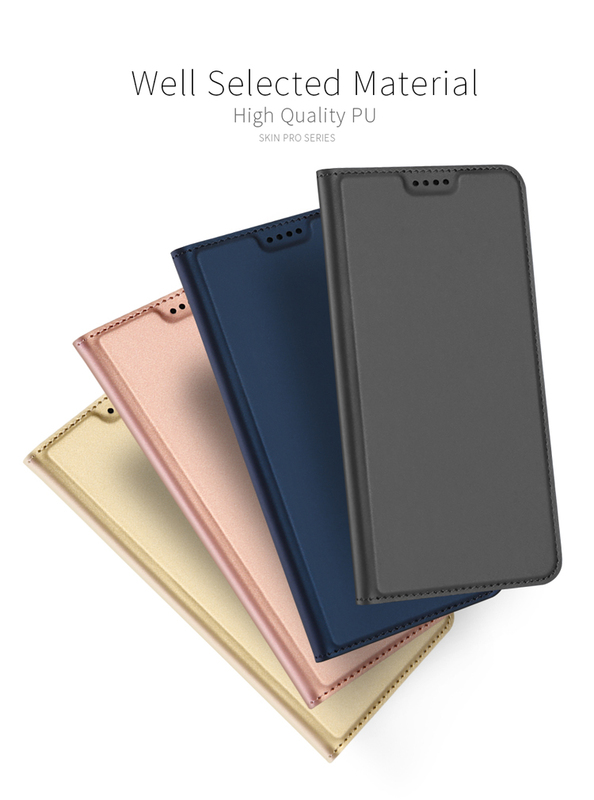 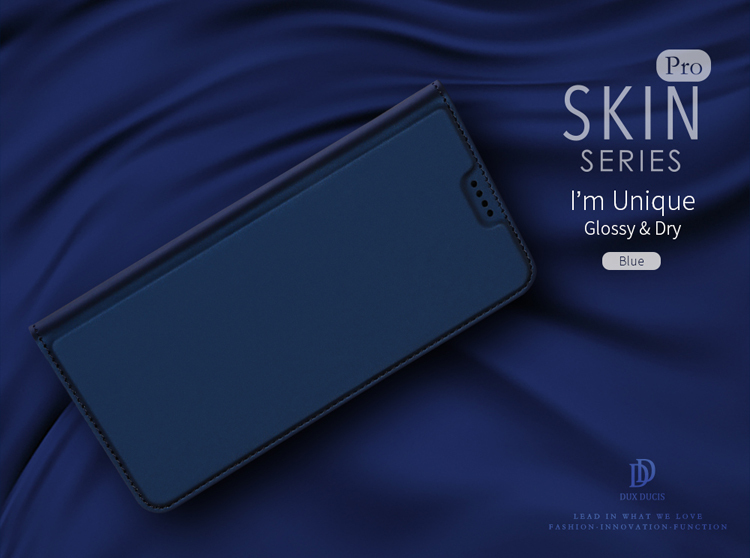 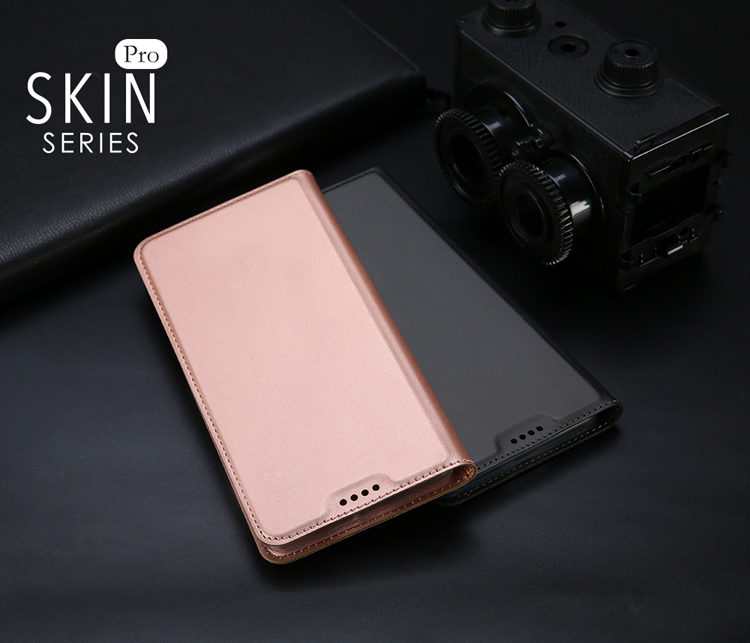 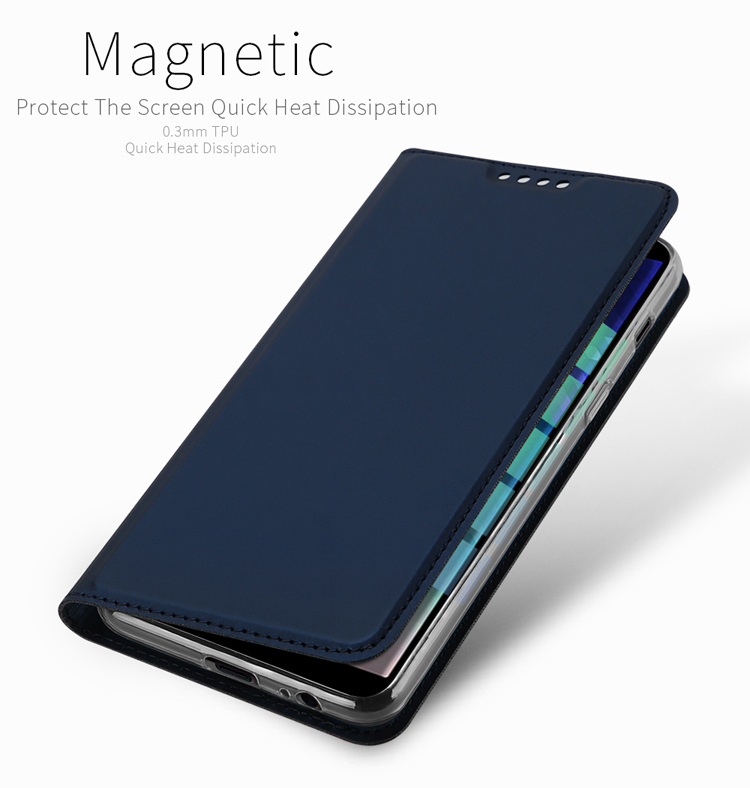 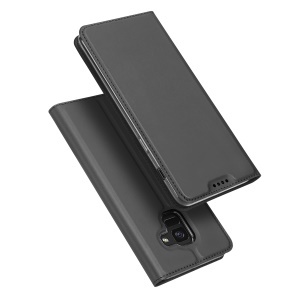 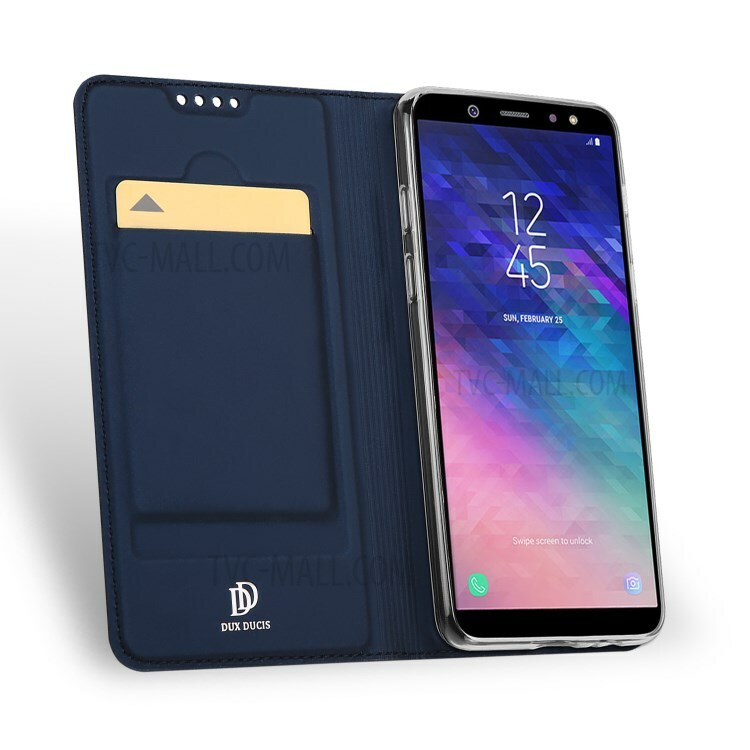 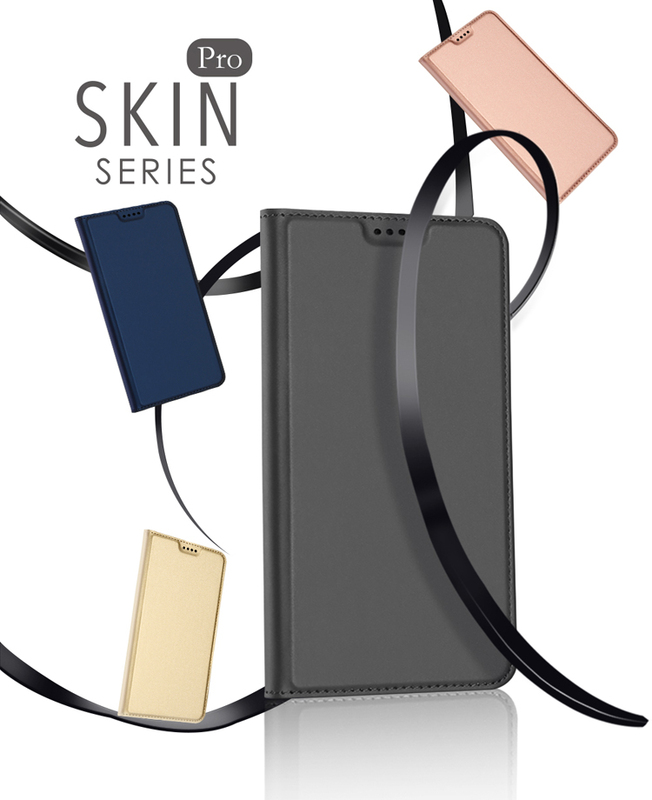 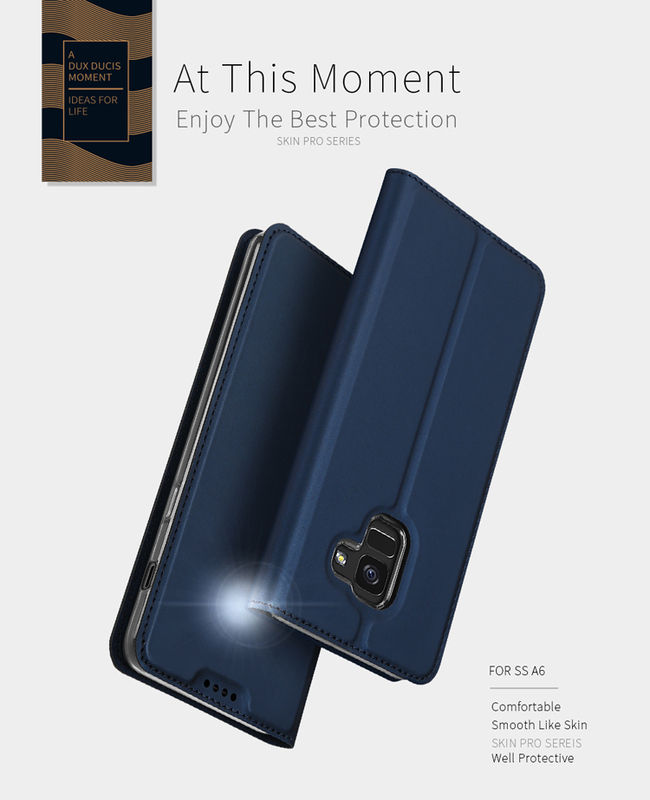 This DUX DUCIS case features simple business style and slim body construction. 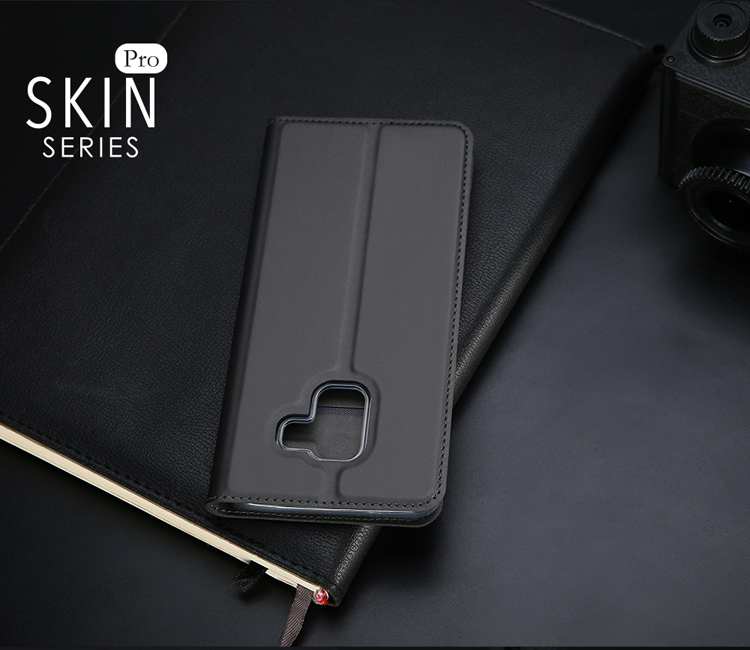 Well selected glossy PU leather from outside to inside is smooth like skin and dirty resistant. 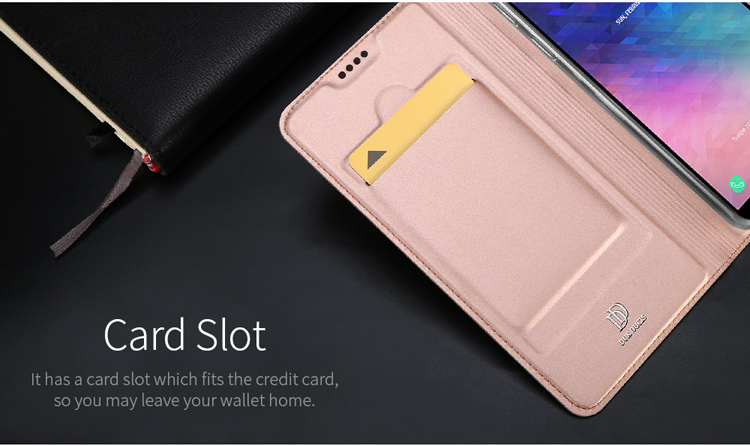 Built-in one card slot, it can store your credit card or business card. 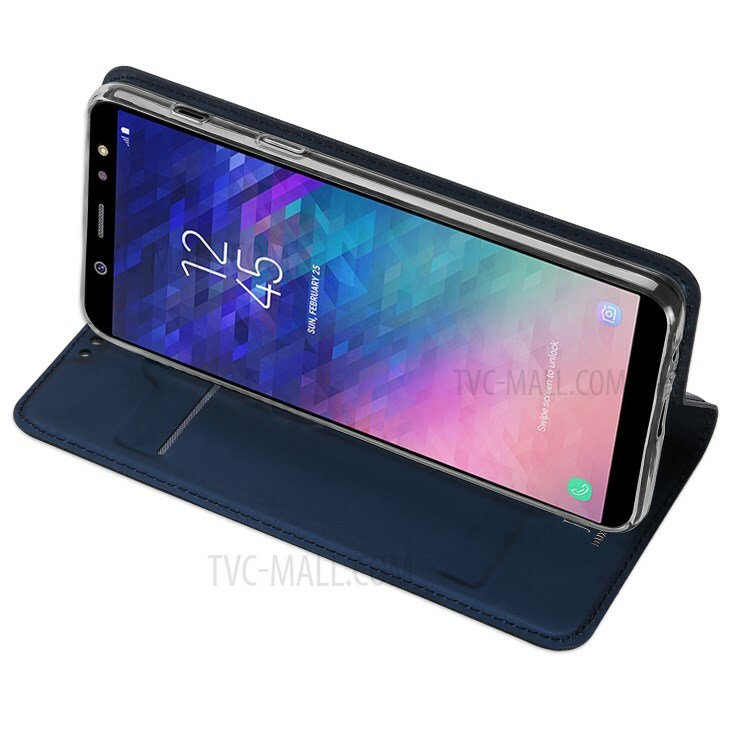 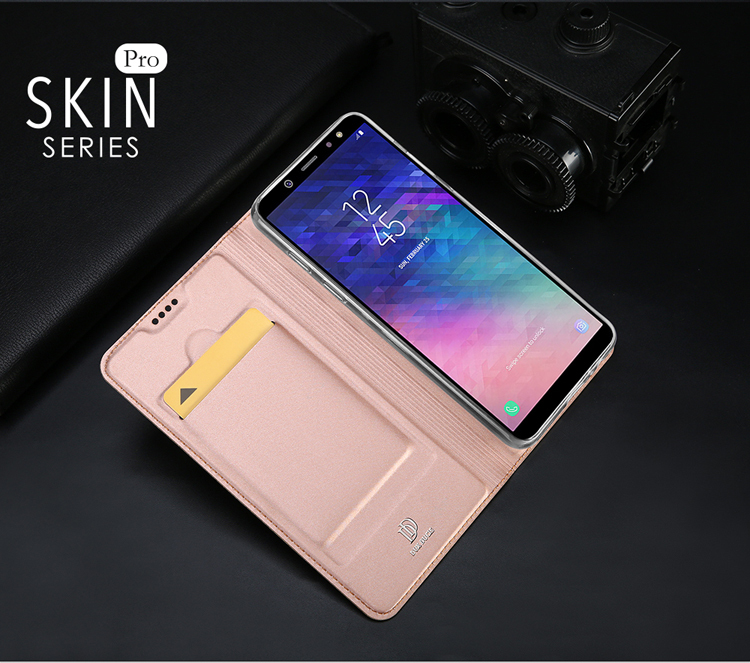 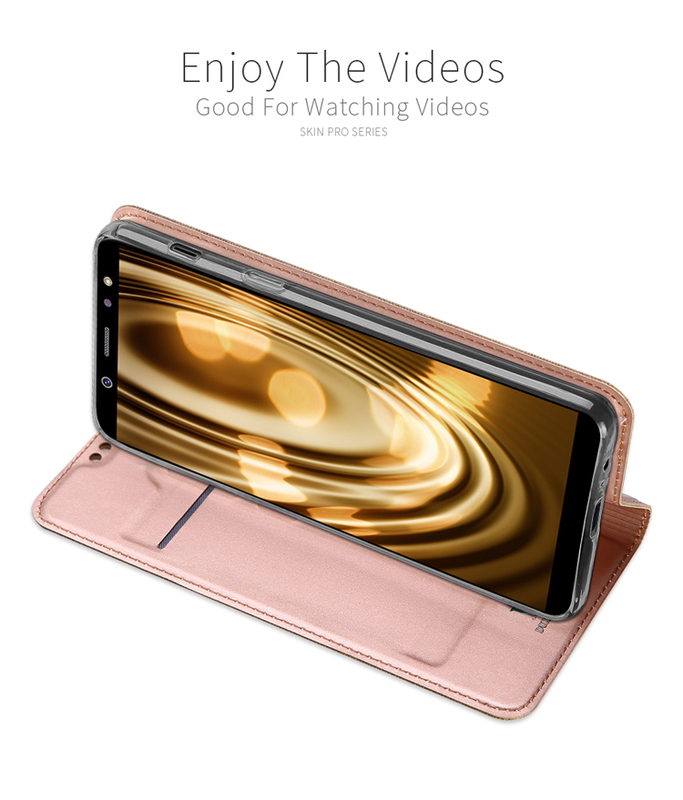 Foldable stand supports you a comfortable viewing, definitely making video watching more enjoyable.